Kia UK’s president and CEO, Paul Philpott, has said the new e-Niro has attracted mostly new customers to the brand and increased hybrid sales. Additionally, the e-Niro has mostly been sold to private buyers who are apparently happy to wait out the delivery delay, as well as being new to the brand. 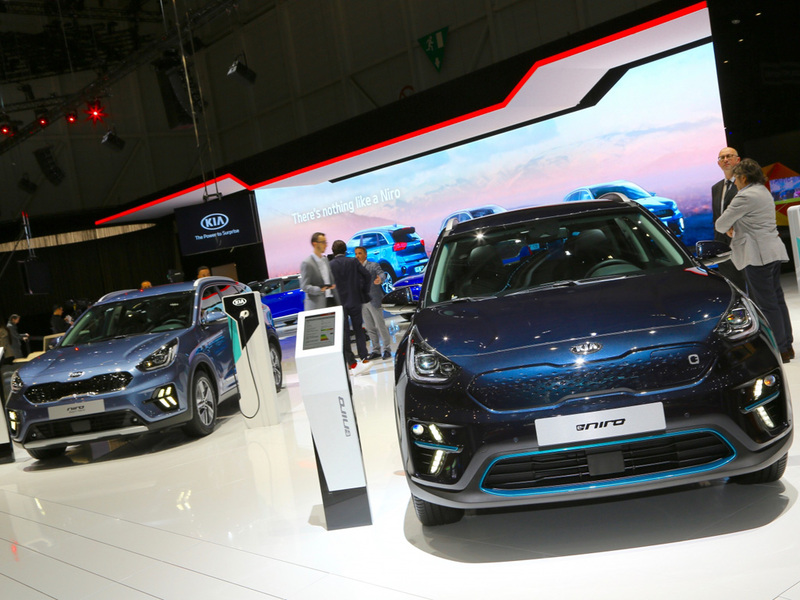 Philpott commented: “As supply improves, we shall look at how we introduce e-Niro into other sales channels. At the moment, we are targeting retail buyers, leasing and pure fleet business.” More impressive is e-Niro orders have so far been taken with zero discount! Asked if the forthcoming Soul EV, that was revealed at the recent Geneva Motor Show alongside an all-new ‘Imagine by Kia’ concept electric car, might alleviate some of the electric car supply issues, Philpott thinks it will help: “Possibly. We have the joy of managing two EVs that will be in high demand and the key to this is how we ramp up supply. According to Philpott, the main take-up from fleet is for Sportage, Ceed and increasingly Niro hybrid – with some electric as well, but that remains small volume in fleet because of the lead times. “If we could say you could get [the e-Niro] in the next quarter, there would be a lot more demand”, Philpott concluded. The comments follow Kia UK’s recent study that concluded demand for electric vehicles is reaching a tipping point for fleets.